It remains the most valuable — and confounding — art heist in history: 13 artworks stolen from Boston’s Isabella Stewart Gardner Museum. Twenty-eight years later, not a single piece in a haul worth half a billion dollars has surfaced. The art, and the thieves who made off with it, remain at large. With first-ever interviews, unprecedented access, and more than a year of investigative reporting, "Last Seen" takes us into the biggest unsolved art heist in history. A joint production from WBUR and The Boston Globe. We’re back in your feed to share a project we think you’ll love. There will be more from Last Seen in the new year. 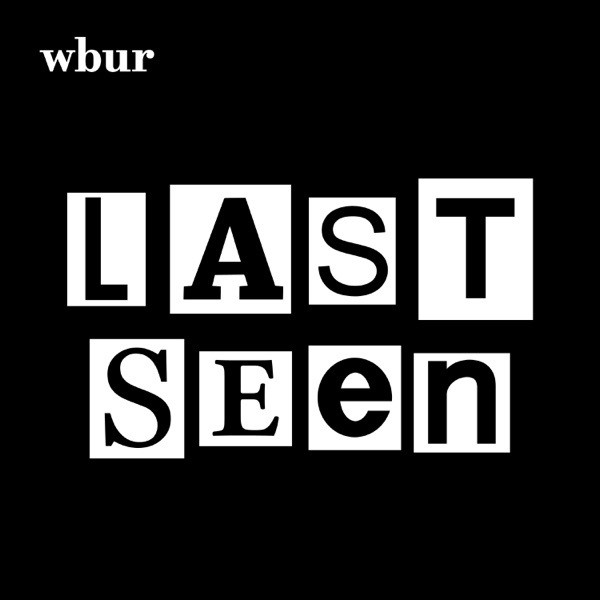 Until then, we wanted to share another mystery with you: an episode of the great WBUR podcast, Endless Thread. This story focuses on a young man who was last seen… in 1995. If you like it, subscribe to Endless Thread wherever you get your podcasts. A behind-the-scenes conversation about how we investigated the most sensational unsolved art heist in history. We follow a mobster's tip to excavate a lot in Orlando. After a parallel heist gone wrong, did Brian McDevitt succeed at the Gardner Museum? Was the world's greatest art thief the inspiration, or actually the mastermind, of the Gardner heist? This is a story about how to plot an art recovery, and then blow it entirely. We trace the art's possible path from Boston to Connecticut to Philadelphia. Were George Reissfelder and David Turner involved in the Gardner heist? Was the heist planned in the belly of Boston's criminal underworld operating out of a Dorchester auto body shop? On the night of the heist, security guard Rick Abath made the critical mistake of letting the thieves into the museum. In this episode, we ask if it was indeed a mistake. In 1990, two thieves stole 13 irreplaceable artworks from the Isabella Stewart Gardner Museum. We take a closer look at what happened that night. A look into the largest unsolved art heist in history: the theft of 13 irreplaceable artworks from the Isabella Stewart Gardner Museum in Boston. "Last Seen" begins Sept. 17.